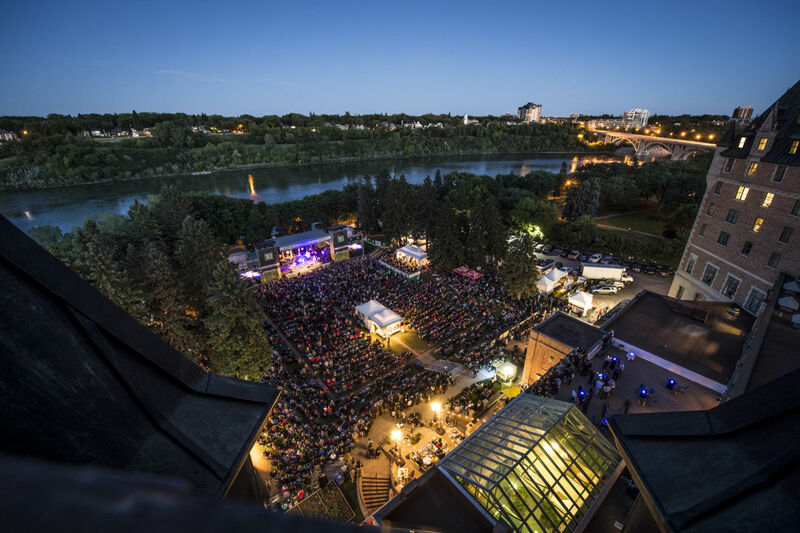 For 10 days each summer, the city of Saskatoon bursts into song as the SaskTel Saskatchewan Jazz Festival plays host to hundreds of world class artists. Over 85,000 music fans devour the sound of jazz, blues, funk, pop, and world music each year, with a program that spans as many genres as it does continents. Past headliners include Ms. Lauryn Hill, The Flaming Lips, The Roots, and City and Colour. 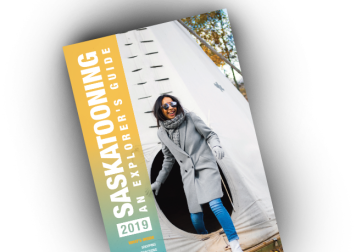 Join us June 21 to June 30, 2019!